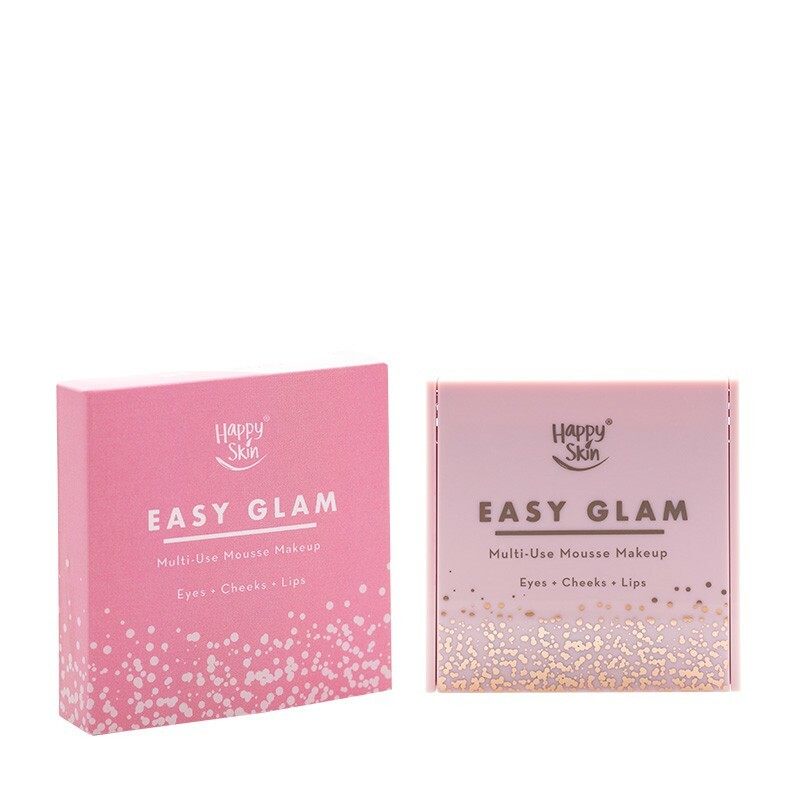 Looking glam is easy as 1, 2, 3—especially with the Happy Skin Easy Glam Multi Mousse Makeup, which can be used for the eyes, cheeks, and lips! This multi-purpose mousse makeup features a unique formula with an extra creamy & bouncy texture, generous payoff, and easy application. 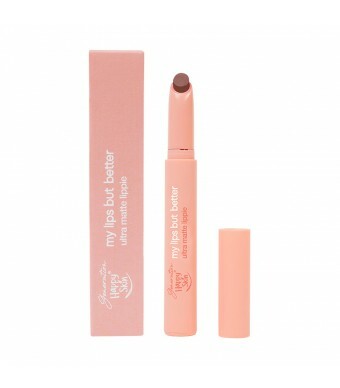 Lightweight but buildable, this mousse glides on and stays with a smooth powder matte finish. HAPPY SKIN SAYS: This bouncy formula is loaded with Avocado Butter, which possesses immense moisturizing benefits while penetrating into skin. Shea Butter is well-known to address skin dryness while soothing irritations. 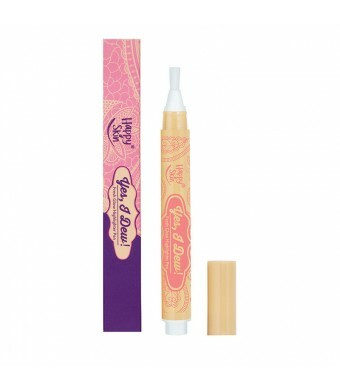 Simply bounce fingers onto the product and tap onto skin. 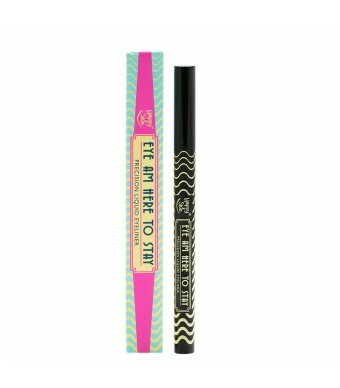 Apply with fingertips across the eyelids, on the cheeks, or on the lips and blend. Layer as needed for a more intense look.